Lea esta publicación en español. 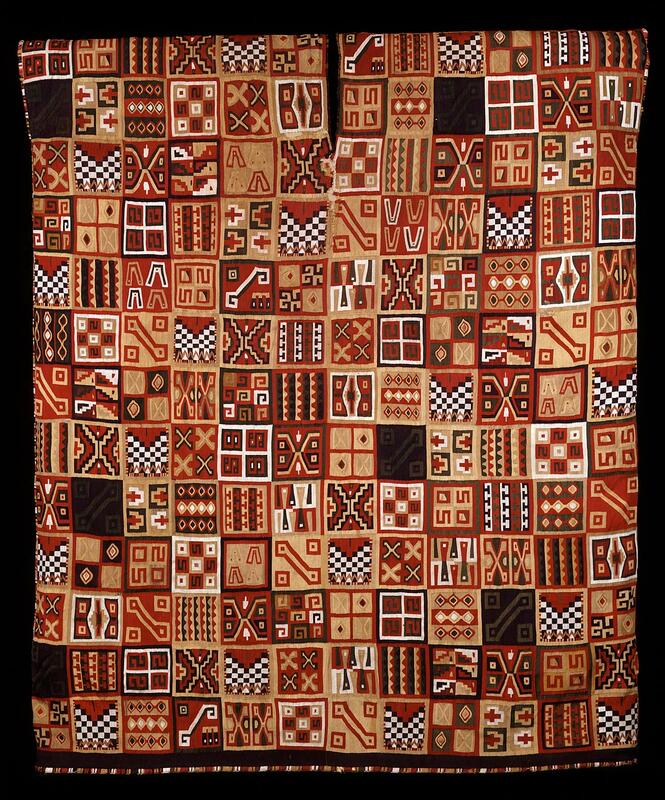 In the ancient Americas, skilled craftspeople made luxurious objects for ritual and regalia from their culture’s most prized materials. 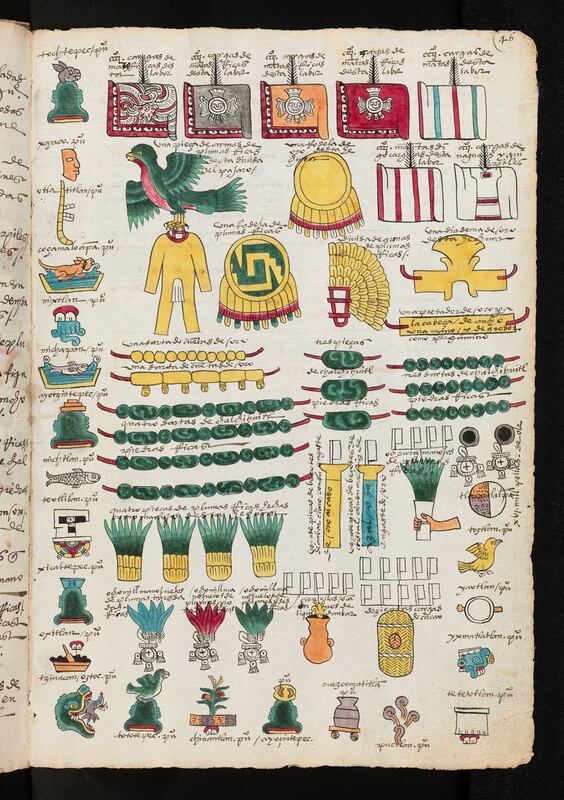 Jade, rather than gold, was the most precious substance to the Olmecs and the Maya in Mesoamerica; and the Incas and their predecessors in the Andes valued feathers and textiles above all. 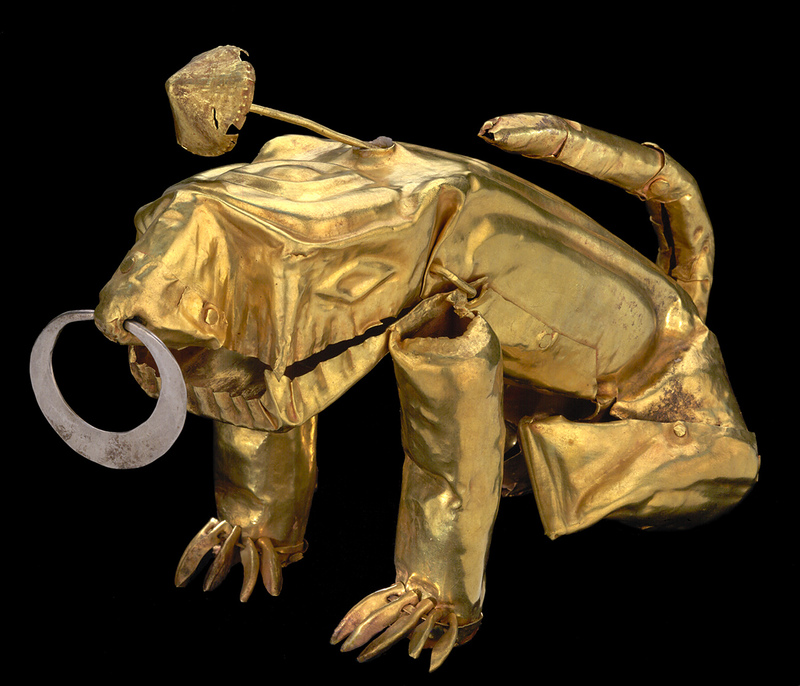 Golden Kingdoms: Luxury and Legacy in the Ancient Americas is an exhibition that traces the development of the luxury arts from 1200 BC to the beginnings of European colonization in the sixteenth century. 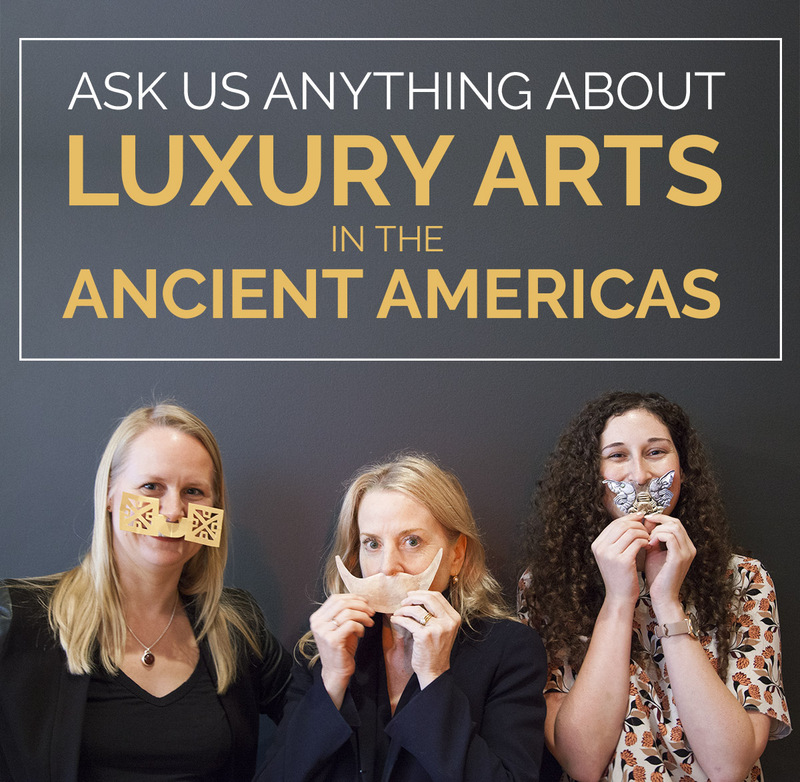 We recently sat down with two of the exhibition curators, Kim Richter from the Getty Research Institute (at left in the photo above) and Joanne Pillsbury from the Met (center), along with project’s research assistant Emma Turner-Trujillo (right), to answer your questions that came to us on Instagram. Questions ranging from how nose, ear, and lip ornaments were worn to the meaning of “divine excrement” are organized and answered below. Yes, we know that nose and ear ornaments were made out of a variety of materials. Certain materials may have been restricted to certain social groups. We know in the ancient Andes that gold was particularly closely associated with royalty and men; silver with women, and the nobility. It weighs 51.35 grams, or 1.81 ounces! 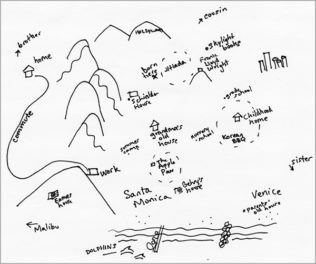 Regarding the artists, we wish we knew more. What little we do know is fascinating, however. Among the Classic Maya, for example, it seems as if some of the artists were of fairly high status—they were born into the nobility. 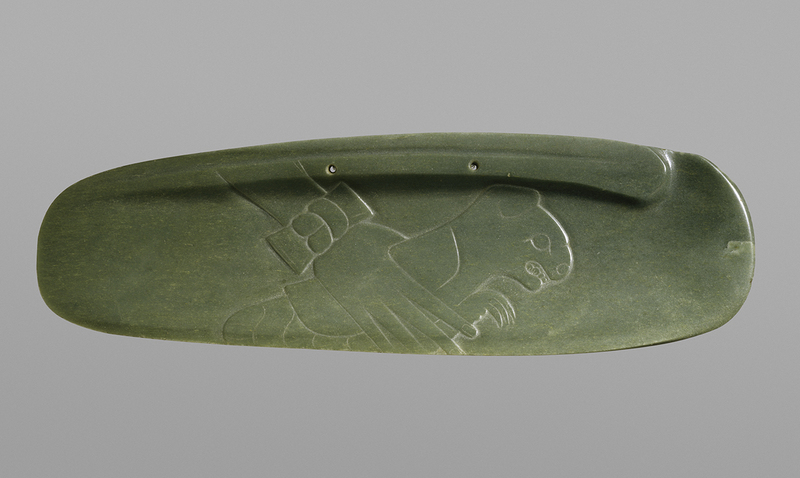 Brown University professor Stephen Houston has done some wonderful research on Maya artists, and indeed identified the only known signature of a lapidary artist (stone carver) on the back of one beautiful jadeite belt ornament. 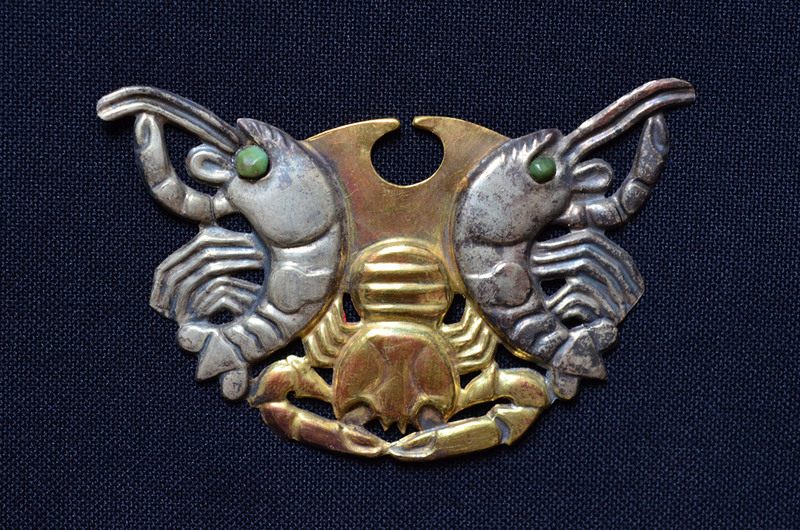 Moche nose ornaments were likely worn in life. 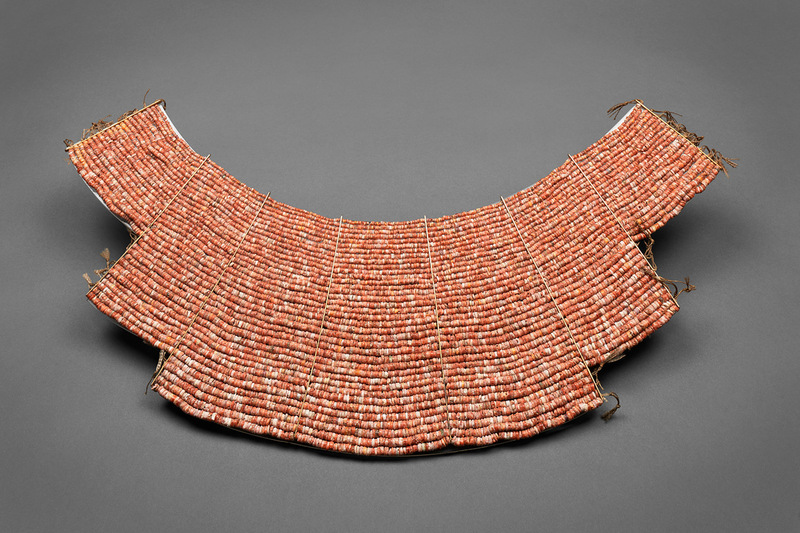 Those of the Lady of Cao (@museocao) were so finely made—and she had 44 of them—that she must have worn them in life. Joanne always points out that the headdress in the same case looks hastily made and therefore may have only been used as a funerary offering. 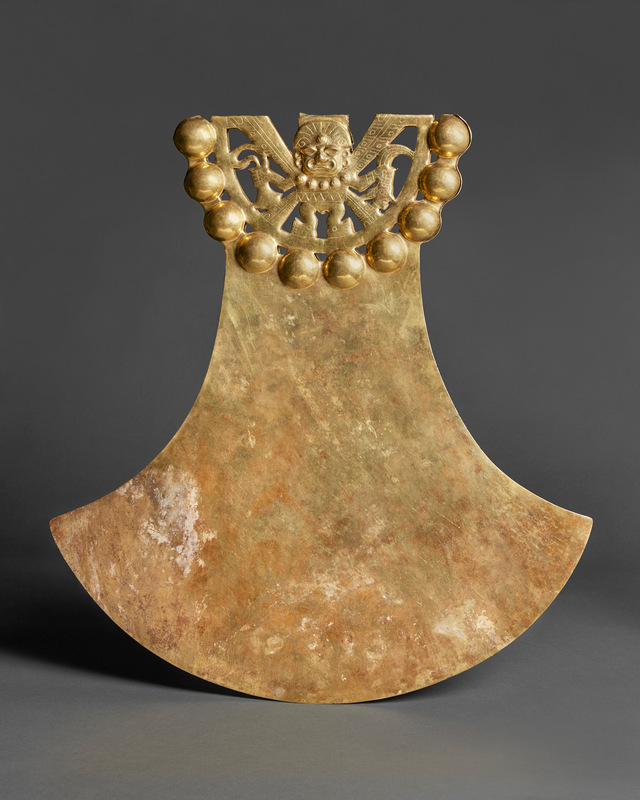 Sometimes metal objects also show signs of ancient repair, indicating that they would have been used with some frequency (such as the disk from Michoacan, a generous loan from the Museo Nacional de Antropología in Mexico City). 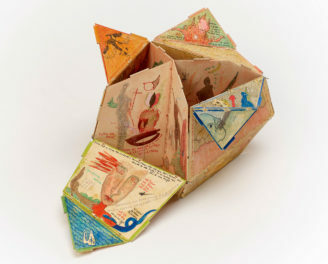 Our colleague from the Museo del Oro in Bogota has written eloquently about the use of Muisca objects in our catalogue. The weight of the nose ornaments of the Lady of Cao from the North Coast of Peru (the one that Emma wore for the picture…made of paper of course) is between 4.7 g and 7.9 g—so relatively lightweight. Thanks for your questions! Any other questions strike you? Ask below in the comments. 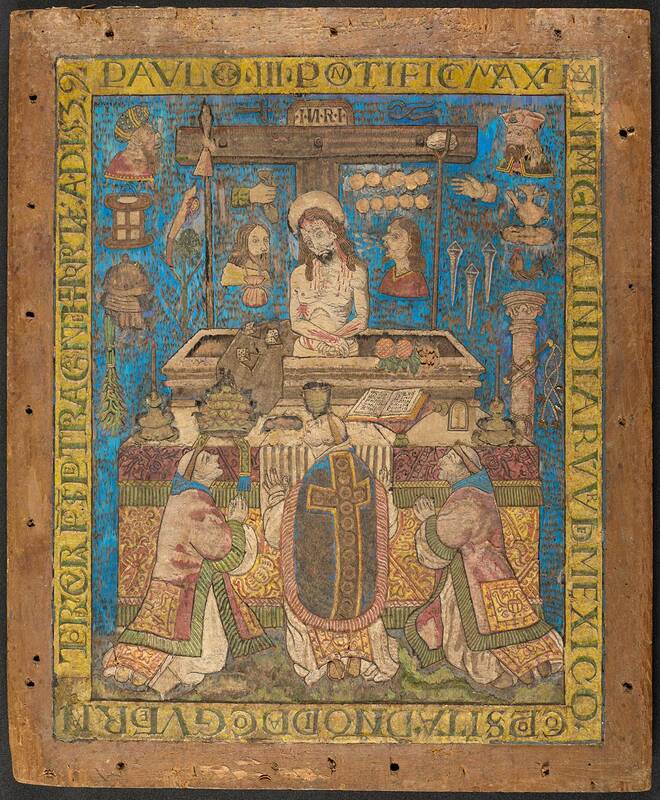 Golden Kingdoms is on view at the J. Paul Getty Museum at the Getty Center in Los Angeles, September 16, 2017–January 28, 2018, and at the Metropolitan Museum of Art in New York, February 27–May 28, 2018.